One in three women will die from heart disease and stroke, yet eighty percent is preventable according to the American Heart Association. 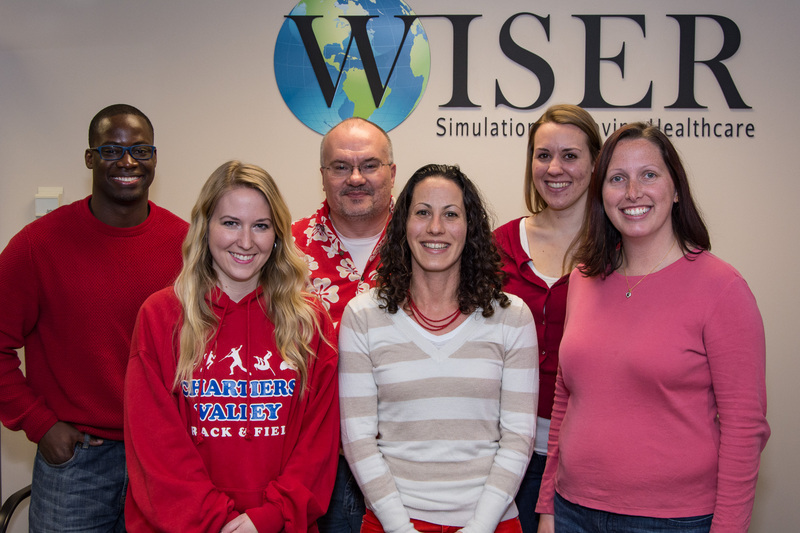 On February 5, 2016 WISER staff participated in the National Wear Red Day to raise awareness in the fight against heart disease in women. National Wear Red Day happens the first Friday in February every year to bring attention to this serious medical issue for women. Below is a picture of some of the WISER staff who participated in this important awareness event.